Come and enjoy the beautiful grounds and gardens of Hestercombe House. Take part in a fun filled day organised by 1610. This day is a way of saying “Thank you” to all leaders for all the time and support you give to enable the Rainbows/ Brownies/ Guides and Senior Section to have fun. 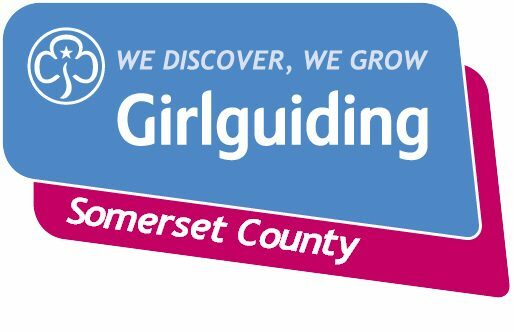 The day is being subsidised by Girlguiding Somerset, making the cost £15.00. You’ll need to wear comfortable clothing and footwear, and bring wet weather gear. Are you ready for a fun-filled day?